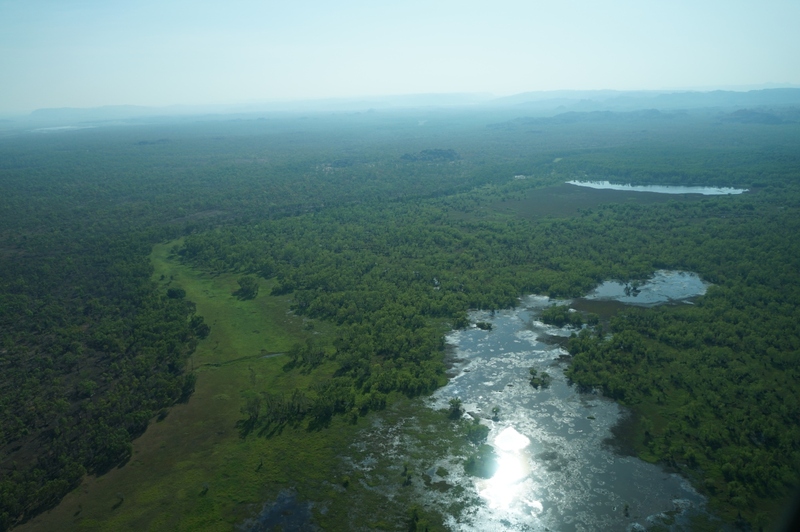 Welcome to Kakadu National Park. In my opinion one of the most beautiful national parks on our planet. It is a protected area in the Northern Territory of Australia, about 170 km southeast of Darwin. So it’s best to plan a long drive or even stay at a hotel near the park area. 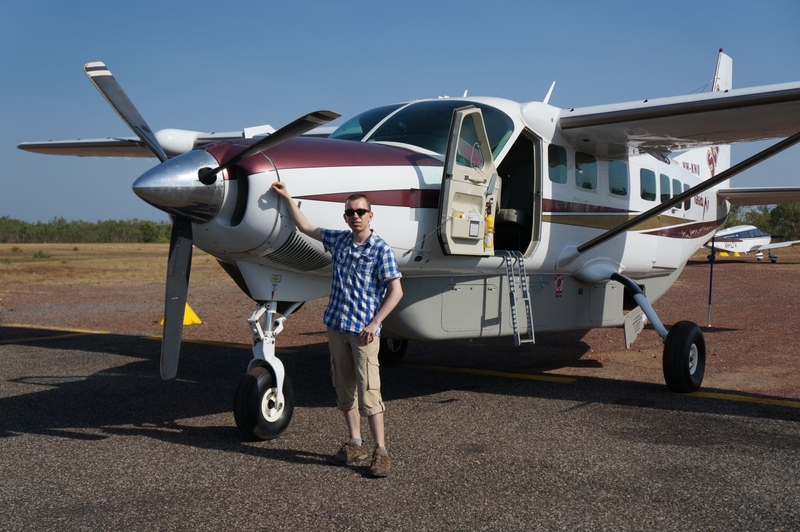 I took the opportunity and did a short scenic flight over the park area with Kakadu Air. The whole park has covers an area of 19,804 km2 (7,646 sq mi), so it’s a convient way of seeing at least a part of it. 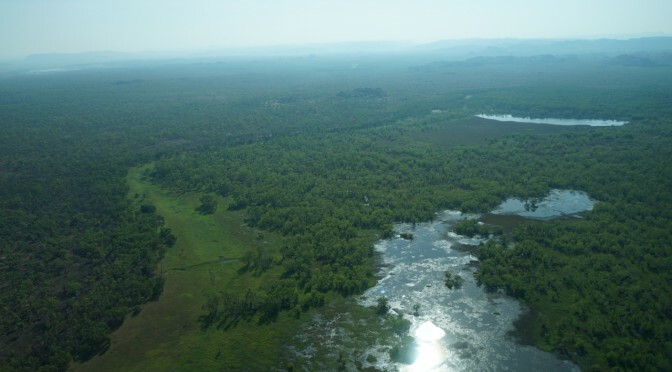 The best time to visit Kakadu is end of October or later, because then all the waterfalls should be filled with enough water to create an amazing landscape. 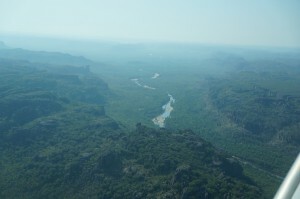 We were at beginning of the wet season when we visited the place. Therefore most waterfalls didn’t had enough water to flow, but it is still one of the most beautiful landscapes I’ve seen. 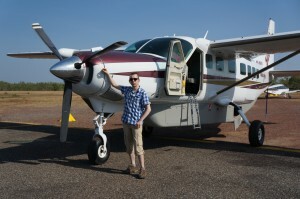 If you plan to visit the Northern Territory, make sure you visit Kakadu. The photos don’t show the whole beauty, because it’s hard to take vivid photos while flying at speeds of several hundred kilometers an hour.